The TransFan replicates a gobbler in full strut. 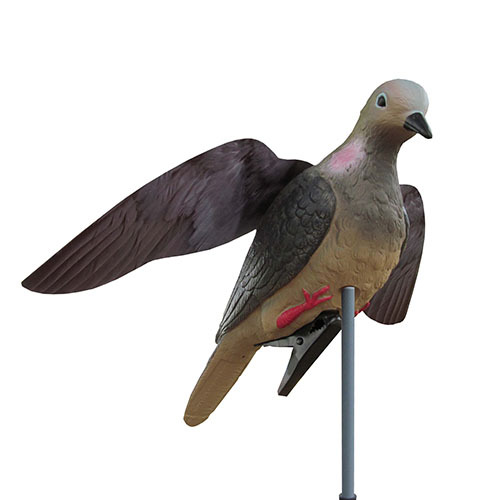 It creates the illusion of a challenge and is perfect for bringing in Silent Toms, Open Field Toms, and Toms that have hung up out of gun or bow range. 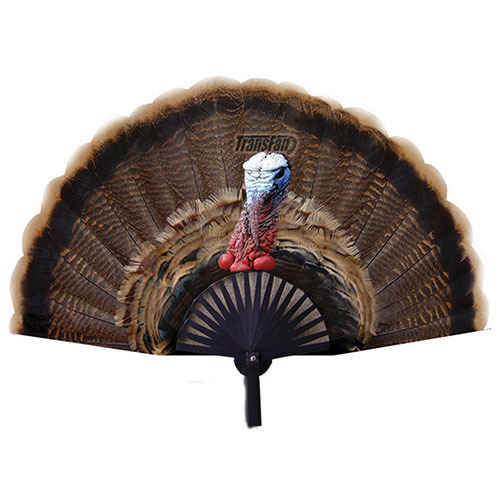 Unlike other bulky decoys, the TransFan is light, compact, and fits snugly inside any turkey vest. 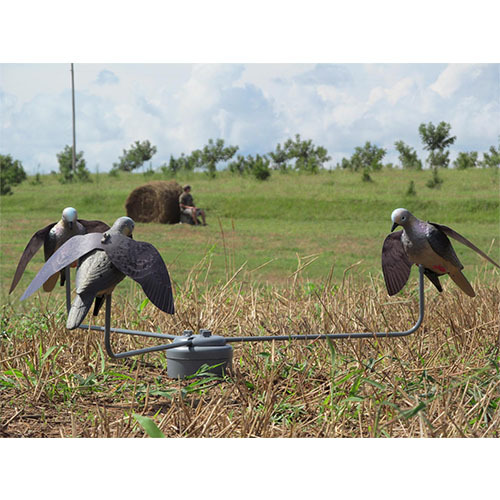 TransFan & stakes weigh less than 1 pound!